In our very first quarterly update of 2016, you’ll be able to take to the skies of Central Tyria, do battle against a deadlier Shatterer, organize your squad with map markers and promotions, summon an old friend to fight beside you in Stronghold, celebrate traditional Lunar New Year festivities, and more! You can read the full release notes here. Bold takeoffs and safe landings. 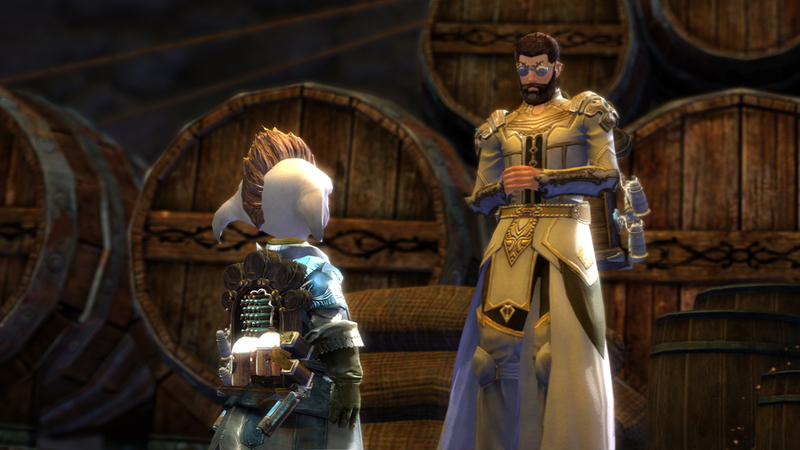 Experience Central Tyria from a brand-new perspective! 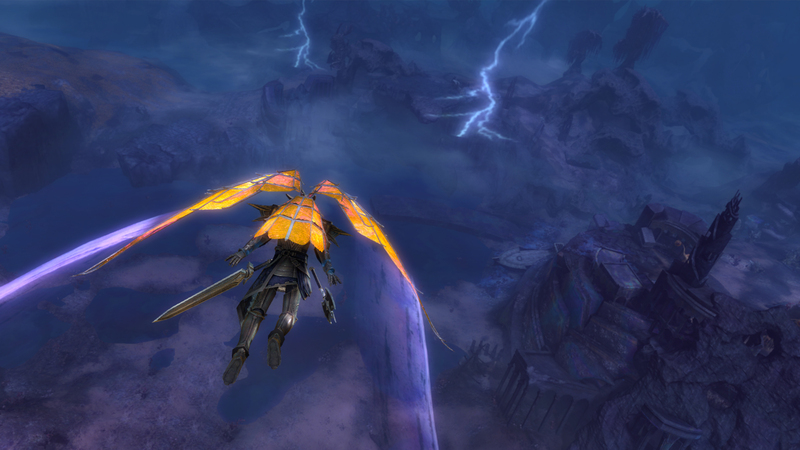 Once you’ve unlocked the Basic Gliding Mastery in Guild Wars 2: Heart of Thorns, you’ll be able to deploy your glider almost anywhere in the open world. 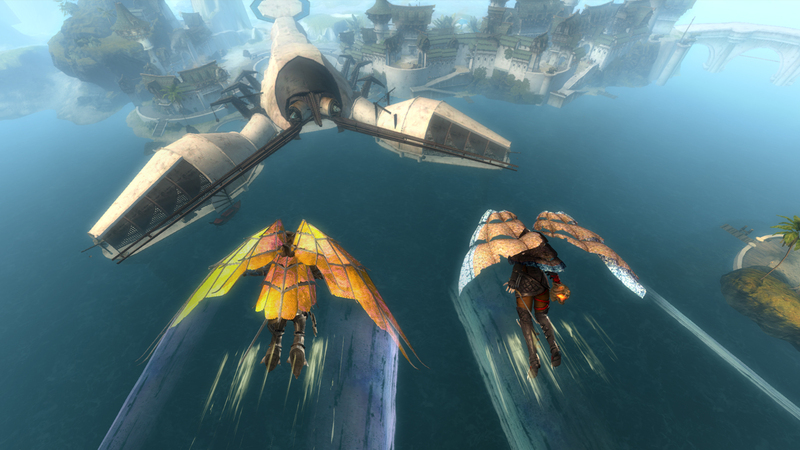 Explore, soar, and show off your gliding skills—all with fewer undignified splats on the ground. 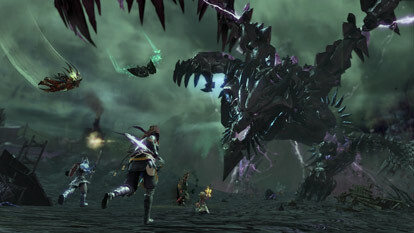 The Shatterer, champion of the Elder Dragon Kralkatorrik, has powered up and learned new tactics. Accompanied by dangerous Branded forces, it’s ready to terrorize Blazeridge Steppes like never before. 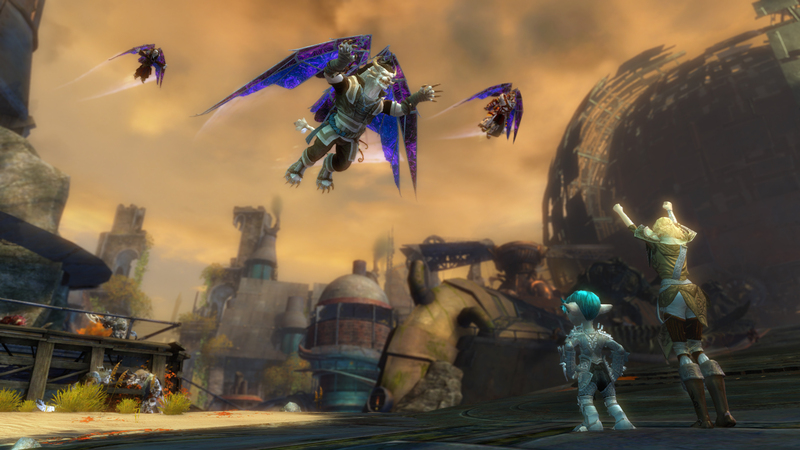 Stay on your toes and defend your siege weapons, and if you’ve learned to glide in Guild Wars 2: Heart of Thorns, you can even use your glider to attack from the air! Don’t let the Shatterer break you. It’s easier than ever to keep your squad in shape! Commanders can now promote lieutenants to organize subgroups, invite or remove players, and broadcast messages. Squad leaders will also be able to place marker symbols, which will appear both in the game world and on your compass. 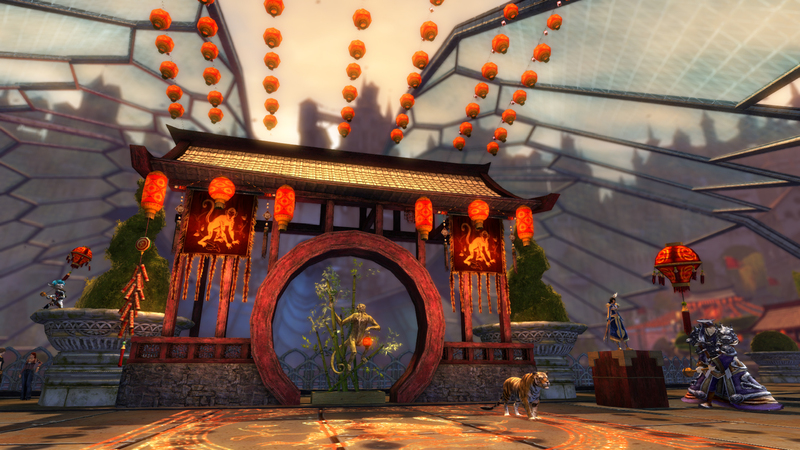 Celebrate the start of a whole new year in Divinity’s Reach! From 26th January through 9th February, stop by the Crown Pavilion to shoot off fireworks, play the Dragon Ball PvP minigame, and earn rewards. 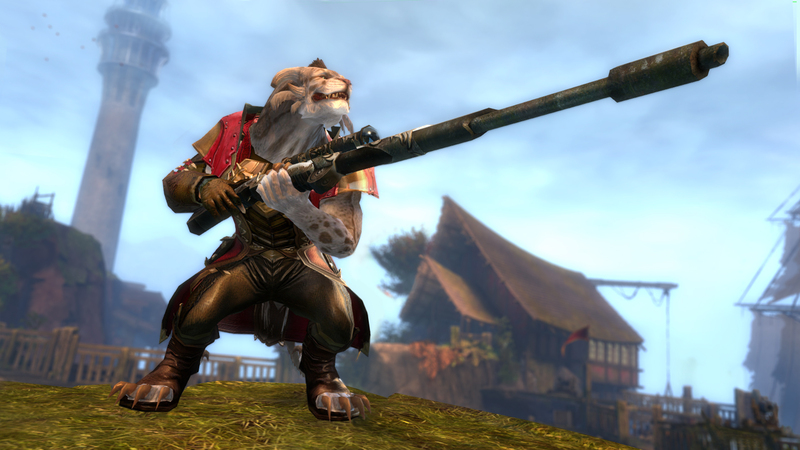 Order of Whispers Lightbringer Tybalt Leftpaw can now join you in Stronghold as a Mist Champion! Unlock him by completing his Player vs. 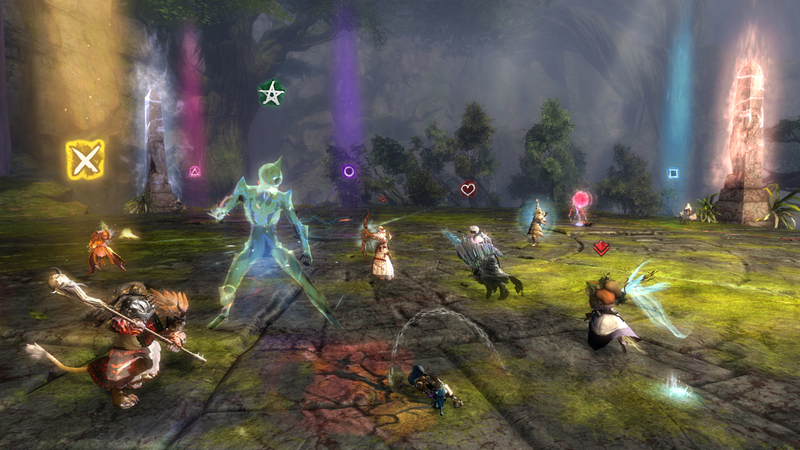 Player reward track, and you’ll be able to summon him into battle to help defend your team. Speak with Master Brewer Desch Metz at Queensdale’s Eldvin Monastery to sample a year’s worth of handcrafted beers. Each brew is available for one month only—try them all and you’ll be rewarded for your adventurous palate with a title, a backpack skin, and a guild decoration. Each quarterly update will contain adjustments to professions and their skills, weapons, and traits to keep gameplay fun and exciting. You can read more about the first balance update of 2016 here. If you missed the last episode of Guild Chat, read on for a summary! Our first quarterly update is here! Read on for today’s release notes.